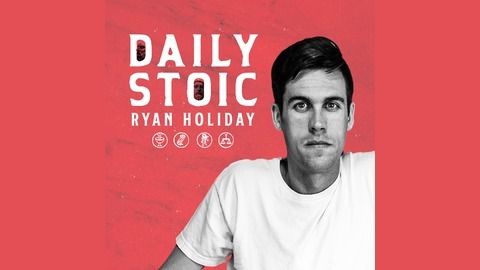 The audio companion to DailyStoic.com's daily email meditations, read by Ryan Holiday. Each daily reading will help you cultivate strength, insight and wisdom necessary for living the good life. Every word is based on the two-thousand plus year old philosophy that has guided some of history’s greatest men and women. 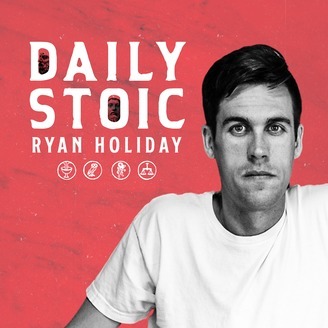 Learn more at: dailystoic.com. Basically: We live on earth. We come from the earth. We will become earth when we die. So we should probably treat it with some respect. No one is saying you have to stop driving a car or go off the grid. But it is your duty to care and to care for this place you call home. You can find the little places where you can make small differences. You can try to limit yourself and your appetites. You can be good to your fellow human beings. We are all connected and unified and made for one another and this should never be far from our minds. We should be humane to the Earth we inhabit and to each other—yesterday, today, and every day. Let’s take care of each other.